8380 Greensboro Drive has a Walk Score of 58 out of 100. This location is Somewhat Walkable so some errands can be accomplished on foot. 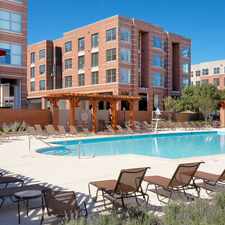 8380 Greensboro Drive is a 10 minute walk from the Silver Metrorail Silver Line at the SPRING HILL METRO STATION stop. 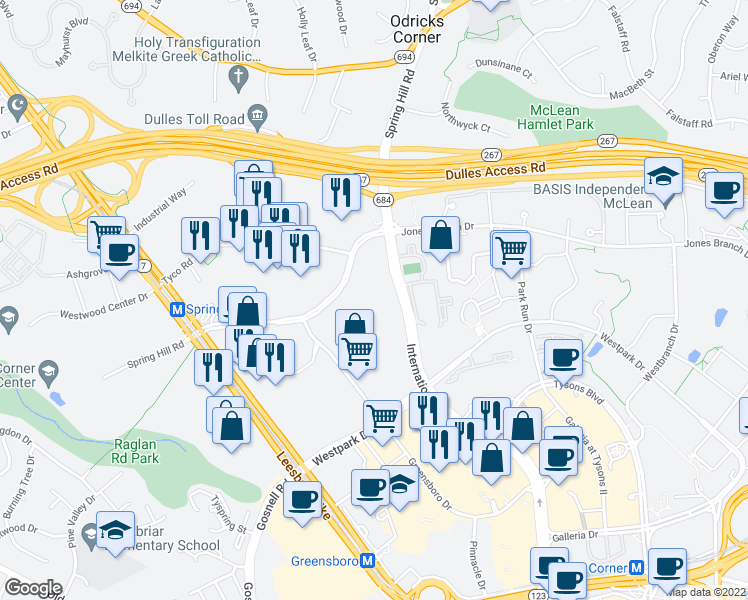 This location is in the North Central neighborhood in Tysons Corner. Nearby parks include McLean Hamlet Park, Raglan Road Park and Spring Hill District Park. Explore how far you can travel by car, bus, bike and foot from 8380 Greensboro Drive. 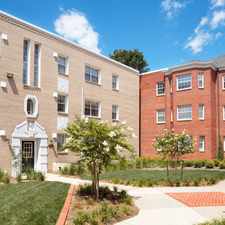 8380 Greensboro Drive has good transit which means many nearby public transportation options. Car sharing is available from RelayRides. 8380 Greensboro Drive is in the North Central neighborhood. North Central is the most walkable neighborhood in Tysons Corner with a neighborhood Walk Score of 61.